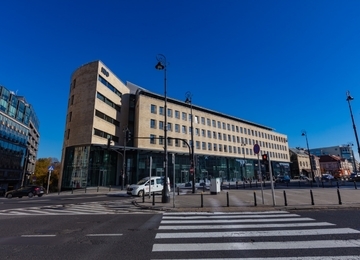 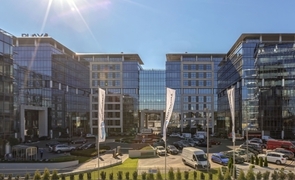 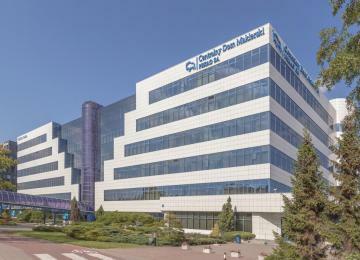 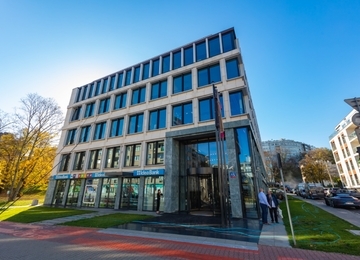 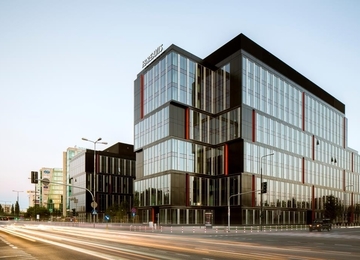 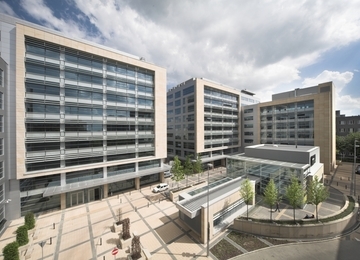 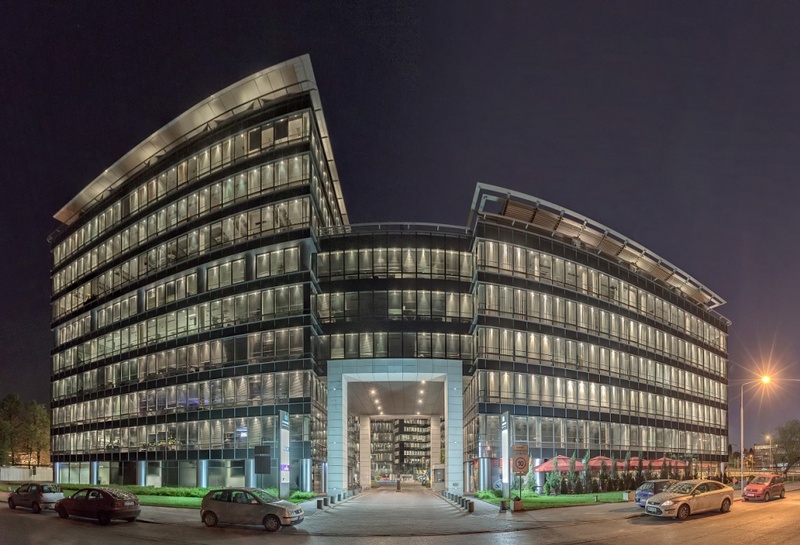 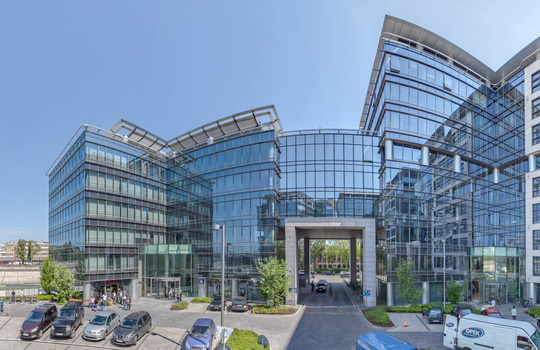 Marynarska Business Park is a office complex consisting of four buildings, offering on its 10 above-ground floors approx. 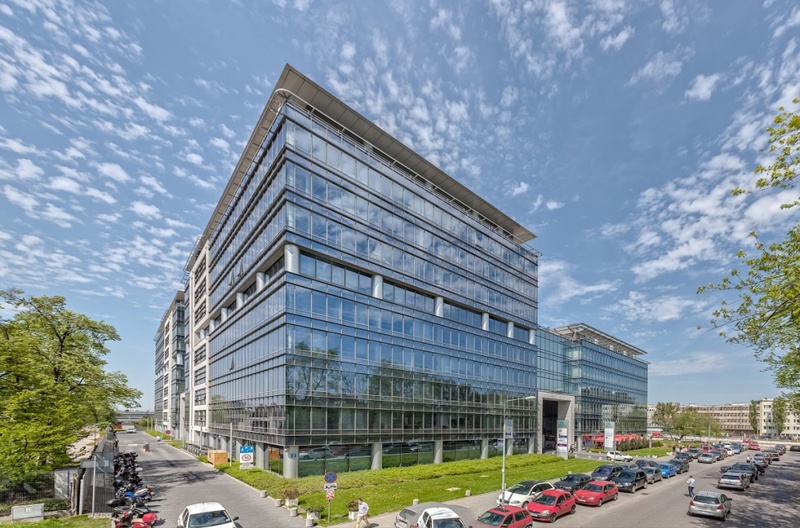 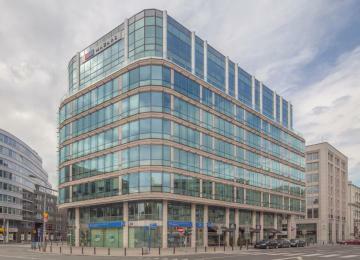 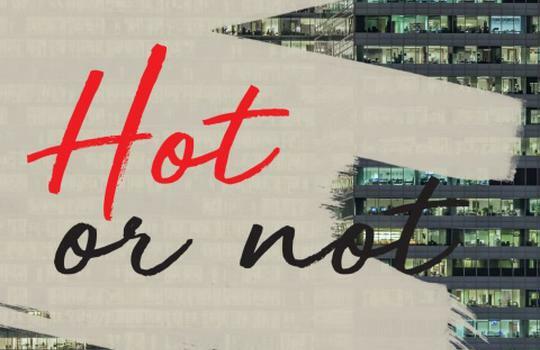 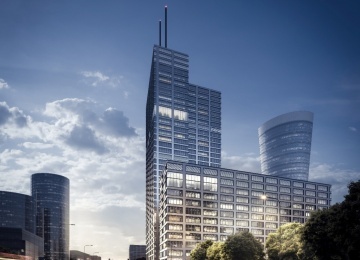 42,700 sq m of rentable office space in total. 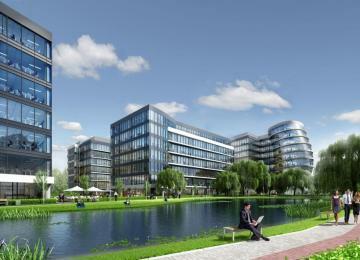 The complex provides also to its future tenants with 1,286 underground and 110 above-ground parking spaces. 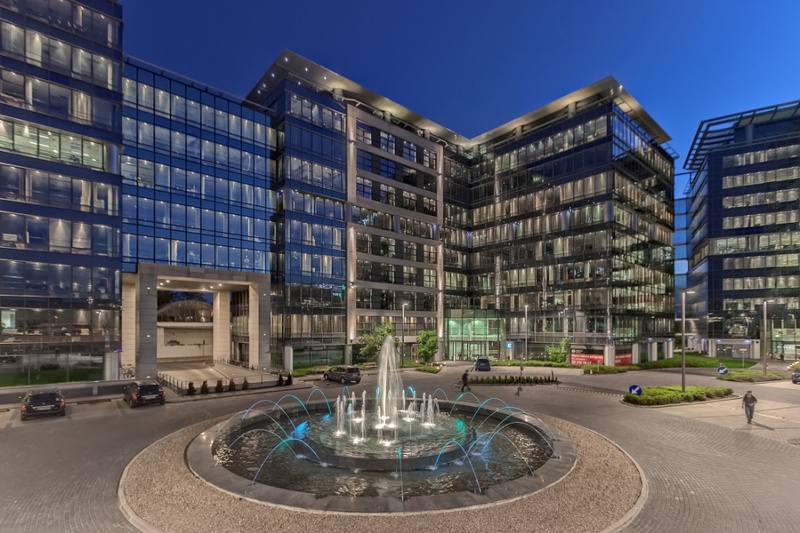 In the middle of the inner courtyard there is an attractive and eye-catching fountain. 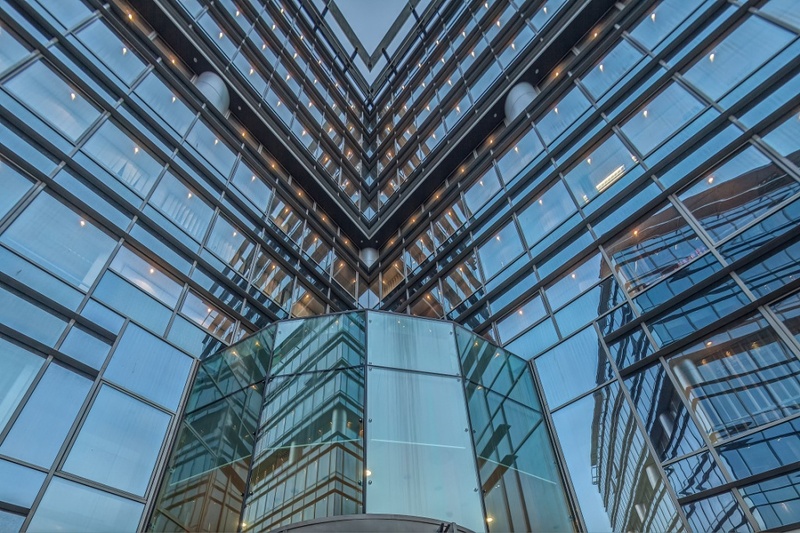 The interior is finished with materials of the highest quality, the glass façade assures a steady flow of natural light and close contact with the green surroundings. 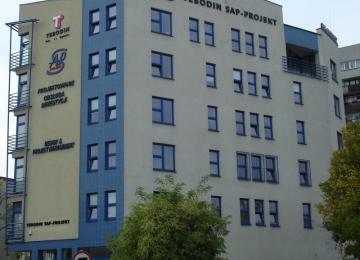 Offices are air-conditioned and have raised floor, suspended ceilings, tilt windows and carpeting. 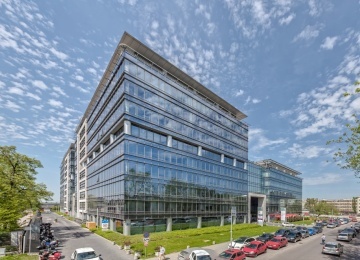 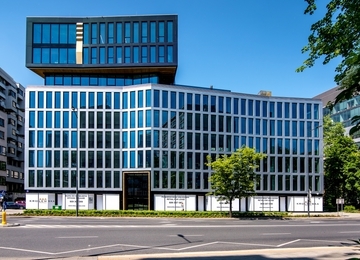 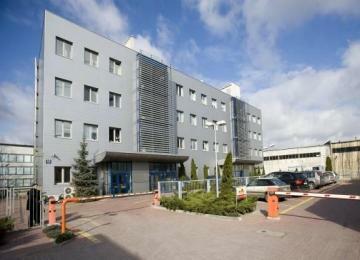 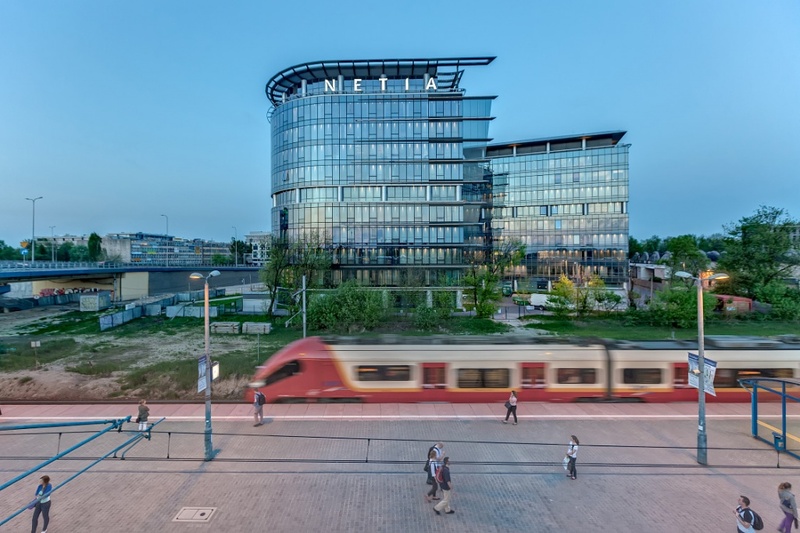 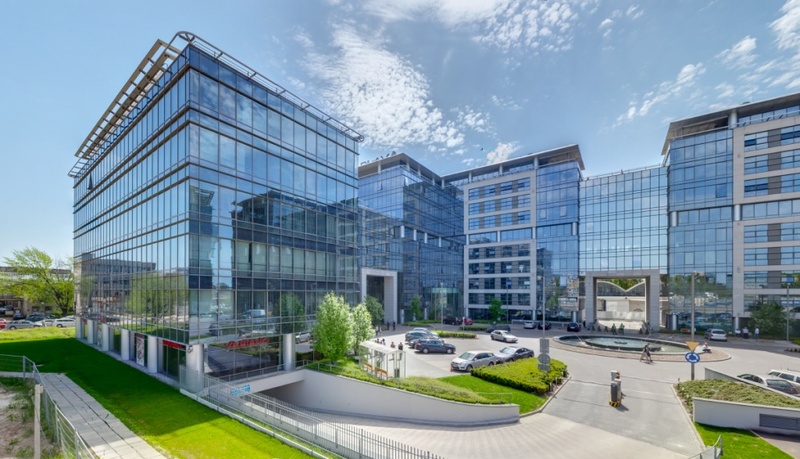 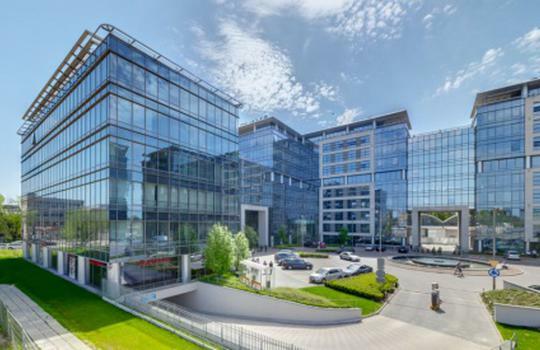 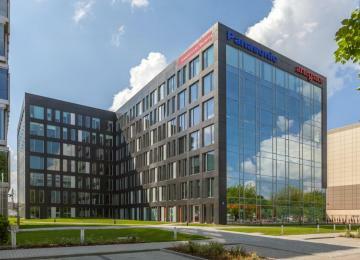 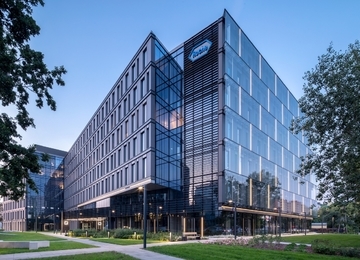 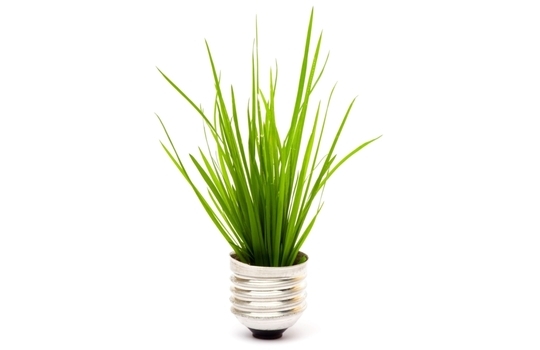 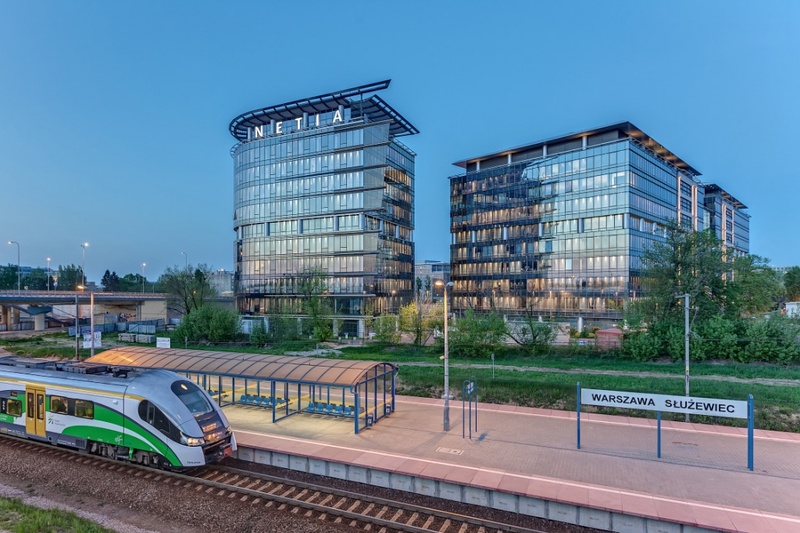 Marynarska Business Park are honored with green building BREEAM certificate on the very good level. 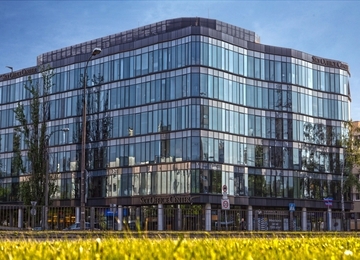 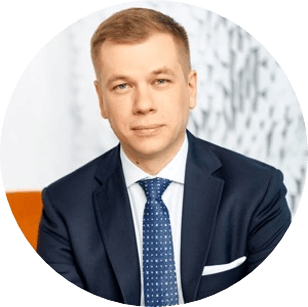 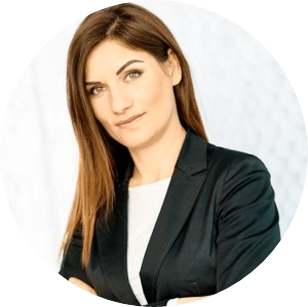 Marynarska Business Park is situated in Mokotów district, which is business heart of the Warsaw city. 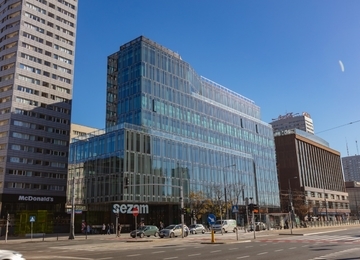 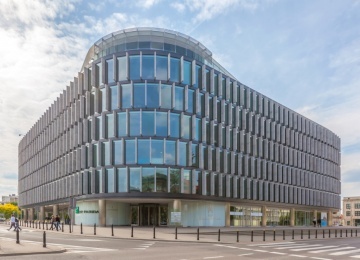 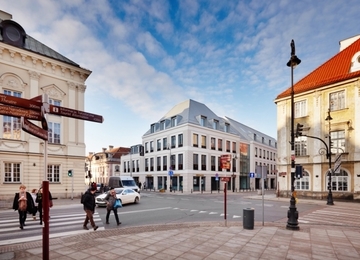 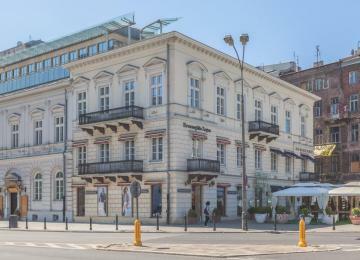 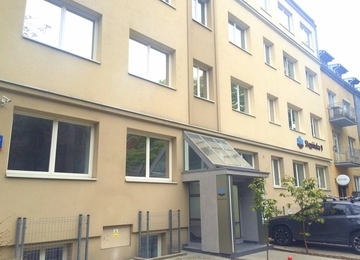 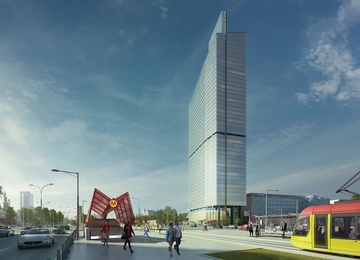 Office building is set up on Taśmowa, Street, near main road of the city. 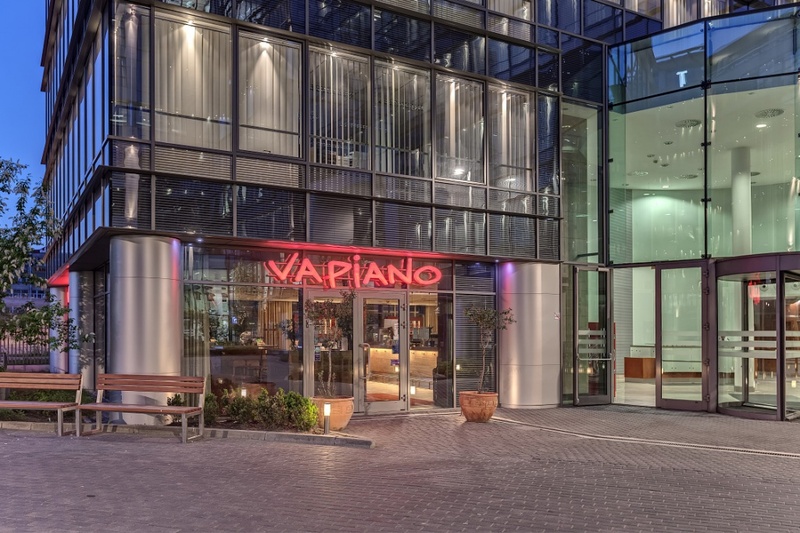 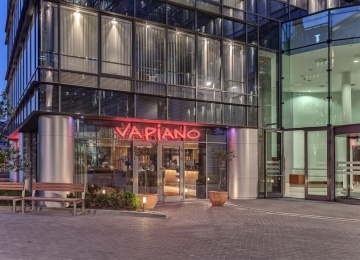 This convenient location enables easy access to other parts of the city by both public and private transport. 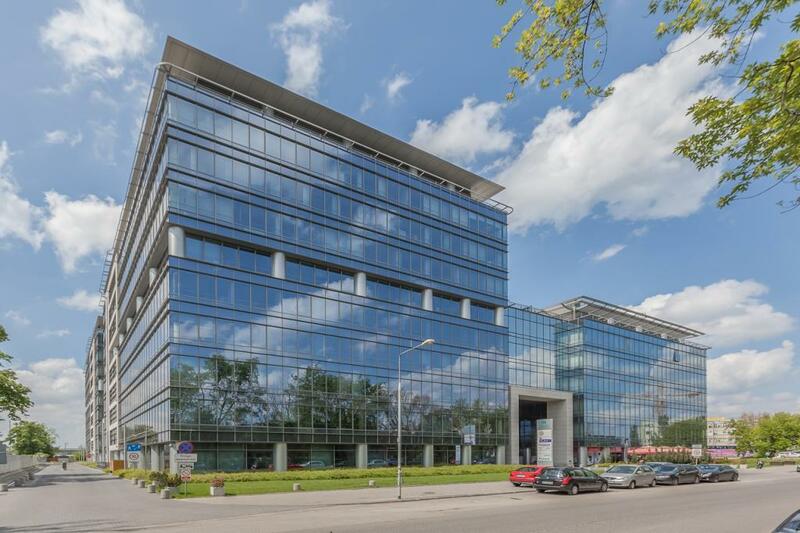 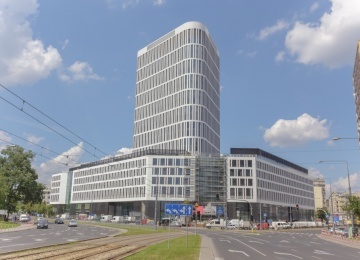 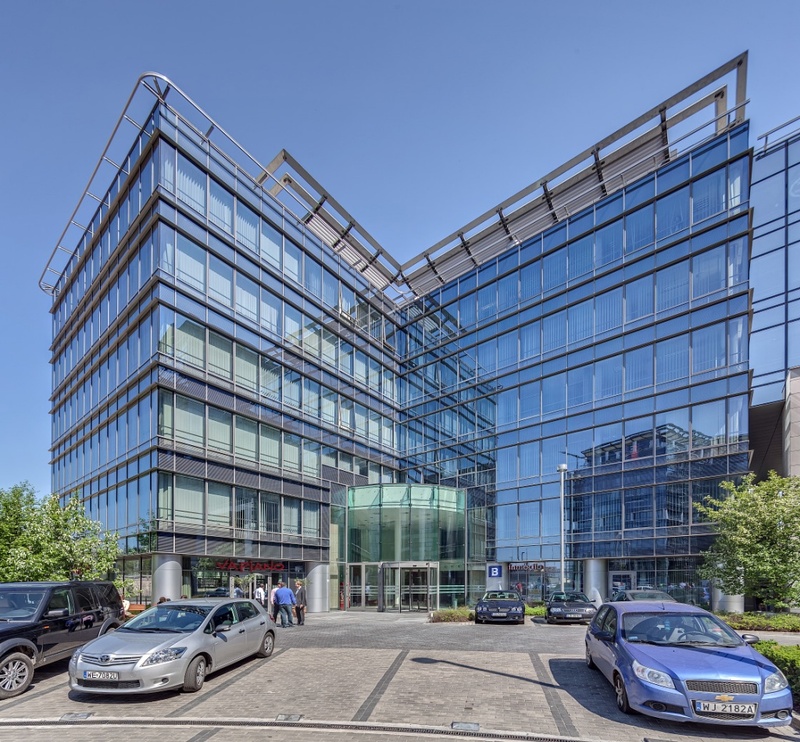 The building is located just 20 minutes drive from the city centre and around 10 minutes from the Fryderyk Chopins Airport.